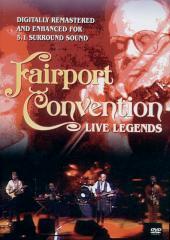 This much sought after archivfe film features Fairport Convention captured live in concert at Birmingham Town Hall (on 12 February 1990). Back on familiar territory, and full of confidence and style, this amazing performance showcases Fairport at their very best.  Featuring: Ric Sanders, Dave Pegg, Maartin Allcock, Dave Mattacks, Simon Nicoll.